Matka Nordic Travel Fair is the top travel industry event in Northern Europe, and the perfect backdrop to network with the Nordic countries, the Baltic region and Russia. 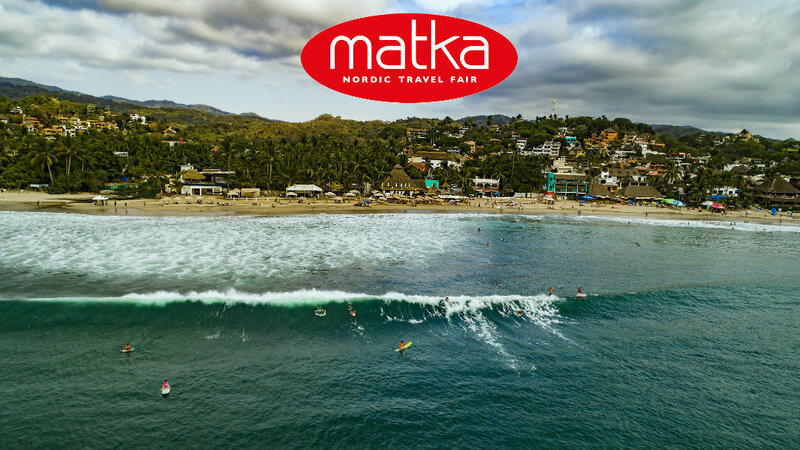 The Riviera Nayarit will be present at the 2018 Matka Nordic Travel Fair, the largest travel industry event in Northern Europe and the Baltic region, taking place from January 17-21 in Helsinki, Finland. This is the first promotional trip in 2018 for the Riviera Nayarit Convention and Visitors Bureau (CVB) and the Bahía de Banderas Hotel and Motel Association (AHMBB), together with the Puerto Vallarta Tourism Trust. It’s also a very important one, as it serves to reinforce the success of the Finnair flight that has been operating since November 2017 between Helsinki and the Puerto Vallarta-Riviera Nayarit region, not to mention the promotional packages put together by wholesaler Aurinkomatkat. According to information provided by Finnair, Aurinkomatkat sent to the region an estimated 4,200 passengers during the 2017-2018 Winter Season. 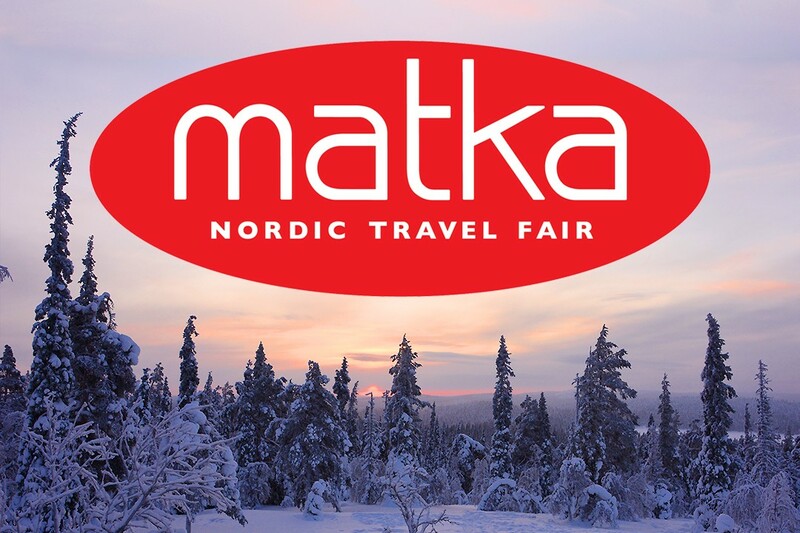 The 2018 Matka Nordic Travel Fair is the ideal platform to network with industry professionals and present new products and services to a specialized public. The event combines two days for professionals only with three days open to the public, which is why it’s so popular—in 2017 it welcomed over 67 thousand people. The presence of the Riviera Nayarit and Puerto Vallarta has the support of the Mexico Tourism Board (MTB) in London, which covers this area; they will have a pavilion at the show that will include other Mexican destinations as well. 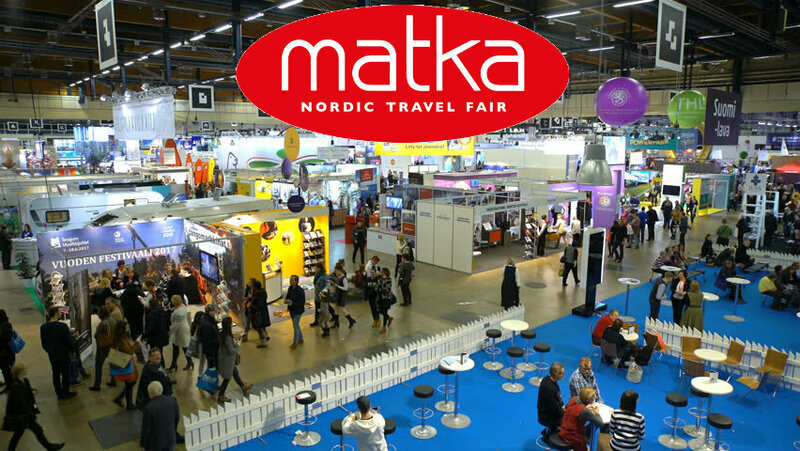 Besides their participation in Matka, the CVB, Fidetur, and regional hotel representatives will be engaged in promotional activities in Helsinki and Tallin, the capital of Estonia, where they will lead a seminar for more than 30 travel agents. The plan also includes meetings with executives from Finnair and Aurinkomatkat, as well as a workshop for face-to-face meetings with tourism professionals during the travel fair. These actions will set off the promotion of both destinations in this important region, as another visit is already planned for the month of September with a similar schedule in Scandinavia and, quite possible, Russia. The Nordic region represents for the Riviera Nayarit approximately 40.7 million potential visitors, of which 21% correspond to Finland. Travelers from these areas are seeking experiences beyond the sand and beach; their interests include cultural pursuits, gastronomy, sports and physical activities. Their average stay is 14 nights and they seek accommodations ranging from three-stars on up. The Riviera Nayarit Convention and Visitors Bureau (CVB) and the Bahia de Banderas Hotel and Motel Association reaffirm their commitment to the strategic promotion of the destination, seeking areas of opportunity and consolidating new markets in order to increase the influx of tourists, with the support of the Government of the State of Nayarit via the Tourism Promotion Trust (Fiprotur).